1/7th Worcestershire Regiment, 144th Brigade, 48th (South Midland) Division, B.E.F. Next of Kin: Son of Caleb and Eliza Philpotts; husband of Mary E. Philpotts, of Cradley, Malvern. Thomas Philpotts was born in Cradley in 1883, the son of Caleb Philpotts, and agricultural labourer, and his wife Eliza. He married Mary Elizabeth Cartwright in 1903. He enlisted in the Worcestershire Regiment at Worcester and was posted to B Company, 1/8th Worcestershire Regiment, landing sometime during the first half of 1916. 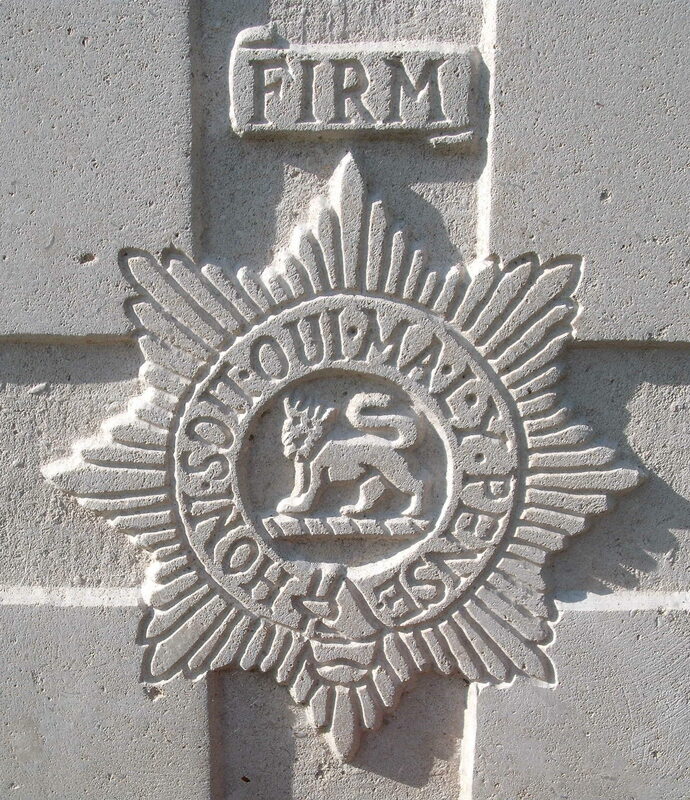 He saw service with this Battalion on the Somme. At some point, probably in December 1916 he was transferred to the 1/7th Worcestershire Regiment, with whom he served at Paschendaele and Italy during 1917 and 1918.